Trees are such a marvel. The pollutants removed by 100 trees during their lifetime include 400 pounds of ozone and 300 pounds of particulates. That is incredibly great news for people suffering from respiratory disease! Our trees are exposed to extreme elements such as summer heat and winter storms, so they require a certain level of maintenance, such as timely tree trimming. Call for a free estimate for professional tree trimming, or to consult with our certified arborist who is trained in caring for and maintaining healthy trees in the Federal Way community. Our family owned and operated business made a commitment to provide the highest level of professional tree care services by having an ISA Certified Arborist with comprehensive knowledge of the art and science of tree care available for consultation and direction. 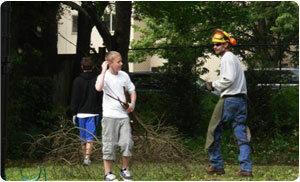 The task of proper tree pruning requires an understanding of tree species and recommended trimming practices for promoting the health and growth of trees. 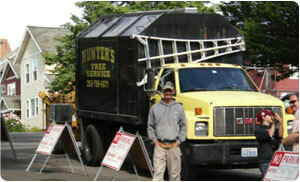 Call us today for guidance or information about the need for tree pruning and tree trimming in the Federal Way area. 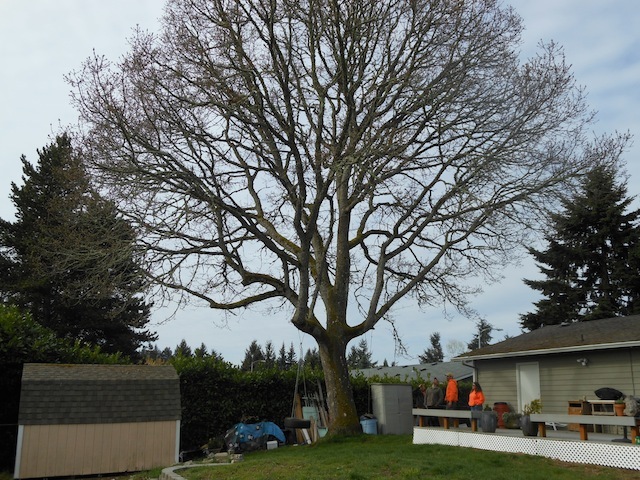 Why Choose Us When You Need Tree Pruning in Federal Way? With our strong commitment to promoting health and growth of trees, which are one of our planet’s greatest natural resources, we are invested in providing the highest level of tree services for this area. And it doesn’t stop there. We never miss an opportunity to share our knowledge about the needs of trees by educating those who have a deeper interest in the latest techniques of arboriculture. Why choose us for tree trimming and tree pruning?